Earlier this year, Asus announced their ROG smartphone which is essentially targeted for those who love to play mobile games using their smartphones. Huawei has jumped onto the lucrative bandwagon as well by pushing their very own gaming smartphone under the Honor Brand. Introducing Honor Play a high-end mobile gaming smartphone which only cost RM1,250 (US$300). 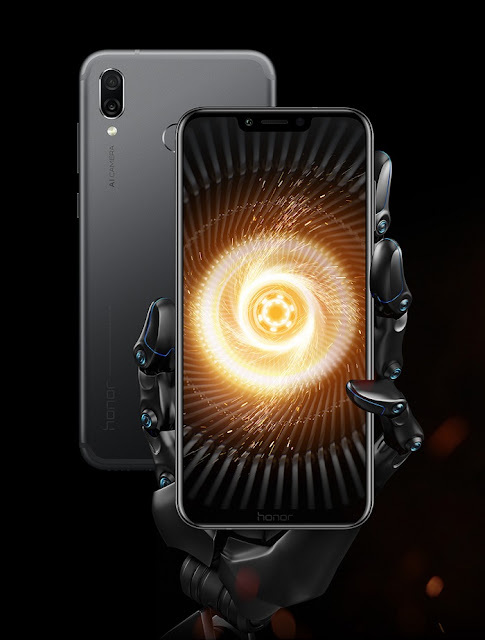 Make no mistake, though being ridiculously "cheap" Honor Play can compete against the best. Despite the flattering price tag, Honor Play is no pushover when it comes to specs. In fact being a gaming smartphone, Honor Play boasts remarkable innards with regards to its low price point. Under the hood, Honor Play is powered by a flagship-level Kirin 970 processor, complemented by 4GB of RAM and 64GB of internal storage. I am sure Huawei will be pushing a more premium variant of 6GB of RAM and 128GB of internal storage soon. 4D Smart Dual Shock for ultra immersive gaming experience. One of the highlights of Honor Play is the inclusion a feature called GPU Turbo which delivers 60% more efficiency while consuming 30% less power on the flagship Kirin 970 chip. In other words, the 3,750mAh battery can support up to 1.5-day of heavy usage thanks to GPU Turbo. Now you can play your favourite games longer without being plugged to the wall constantly. Honor Play supports fast charging and charges via USB Type-C. Being a gaming smartphone, Honor Play also comes with 4D Dual Smart Shock which will allow it to vibrate according to the gaming scenarios. In other words, when you pull the trigger, Honor Play will vibrate to give you that haptic feedback of gunfire; When you take a hit, honor play will vibrate as well. How cool is that right? Totally immersive gaming experience. OMG! For only RM1,250 you are getting so much features out of this Honor Play! Honor Play features a 6.3-inch Full HD+ Full View display with ultra-slim bezel design that will give you more of the screen. With a 89% screen-to-body ratio, gamers will surely be delighted by the huge display with a resolution of 2340 x 1080 pixels, purely for their gaming indulgence. It looks really beautiful thanks to its full-metal unibody design. The curved edges and metallic frame really allow Honor Play to exude elegance and class at the same time. Gamers who love to snap photos and selfies will be excited to know that Honor Play is equipped with capable cameras to capture all your precious moments. 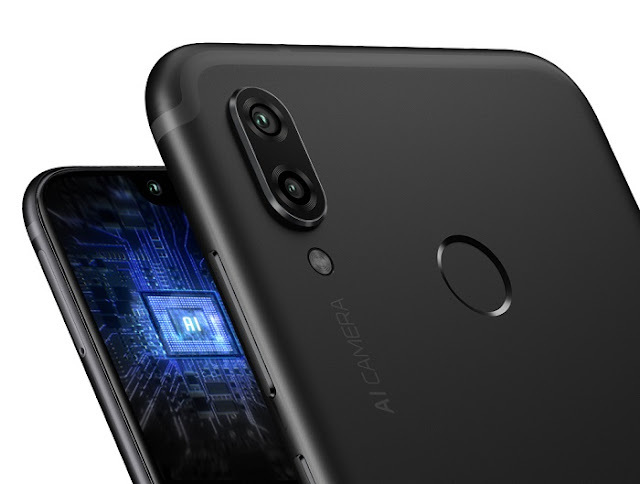 Honor Play sports a 16MP f/2.2 + 2MP f/2.4 dual-camera syatem at the rear with intelligent AI features. Flip it to the front and you will be greeted by the 16MP f/2.0 selfie camera with 3D lighting effects. The AI is capable of recognizing up to 22 different categories and more than 500 different scenes in real-time. 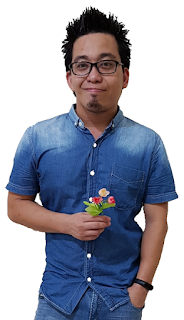 Speaking about taking photographs like a pro. Besides using face detection, you can also rely on the fingerprint sensor at the back to securely unlock the device. 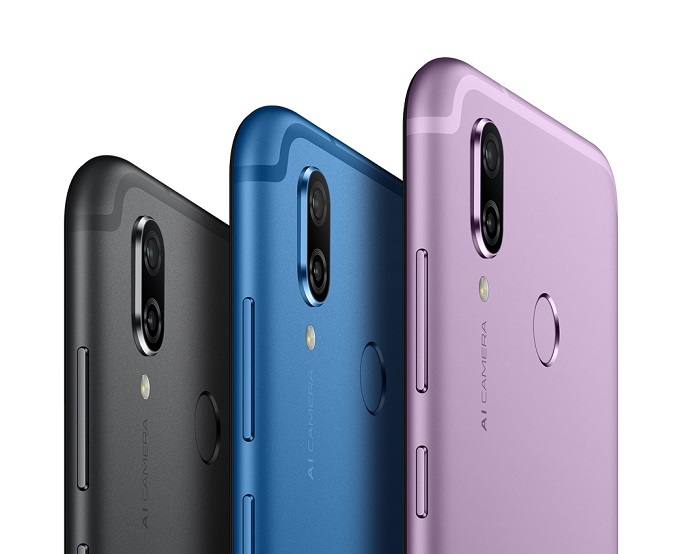 Honor Play will be available in 3 different standard colours of Midnight Black, Navy Blue and Ultra Violet. 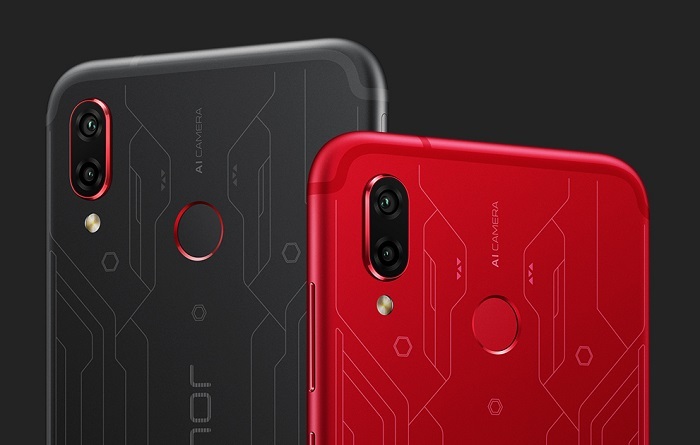 For those who are really, really into gaming, you might want to opt for the Player Edition Honor Play with uber-futuristic laser engraving gracing the back of the metallic cover. Available in black and red, I honestly think that these two Player Edition Play look really stunning thanks to its design. Last but not least, yours truly me is definitely giving my full recommendation for Honor Play which is truly one of the best gaming smartphones with a budget price tag.